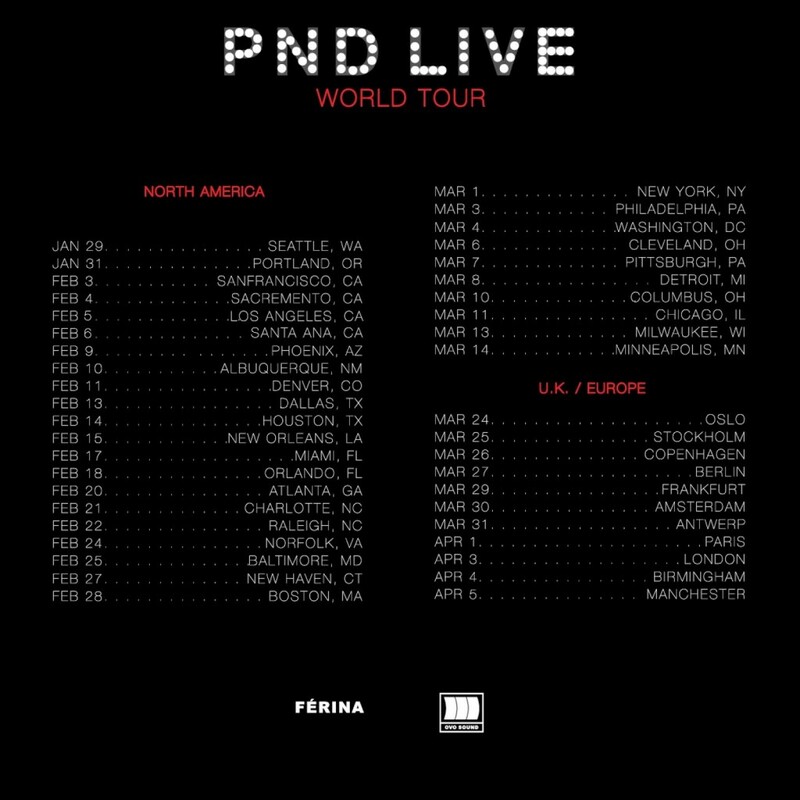 Out of nowhere, PARTYNEXTDOOR dropped four new tracks, as well as announced that he is embarking on a world tour starting on January 29th. I’m sure this will “break the internet” by the morning since Drake tweeted it, so get the jump on the tour info and the music now. Dates up top, music down bottom. The OVO representative went from the arcade, to the court, to a boat with Drizzy to drop this new video from his recently released PARTYNEXTDOORTWO project. It’s a decent video, so give it a view above. 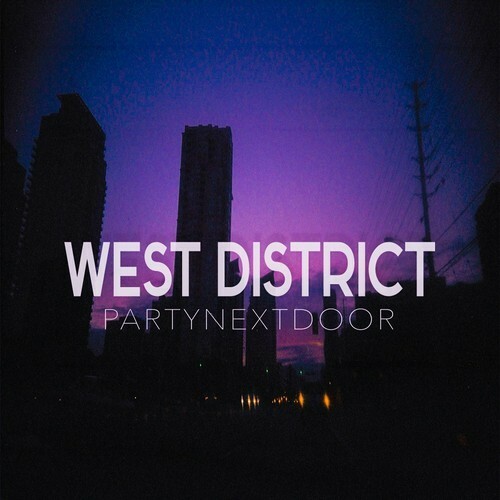 New track from PARTYNEXTDOOR with some ill bars from Drizzy Drake, the peoples favorite. 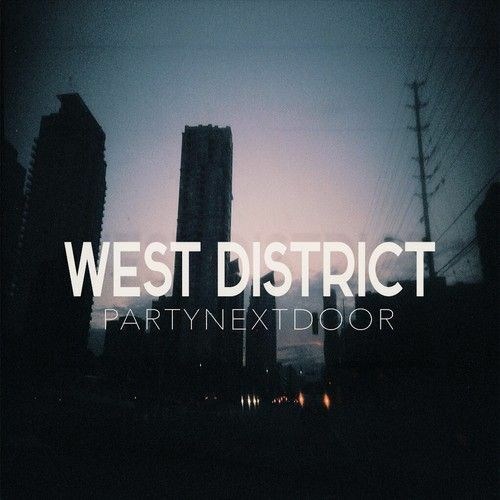 Man PARTYNEXTDOOR really has his sound down and is putting out dope tracks consistently. Stream/download his latest offering below. Here is the chopped & screwed version of PARTYNEXTDOOR’s version of Drake’s Days In The East. Take it slow, and give it a listen below. There is no word on where this song will land, nonetheless this is hot. 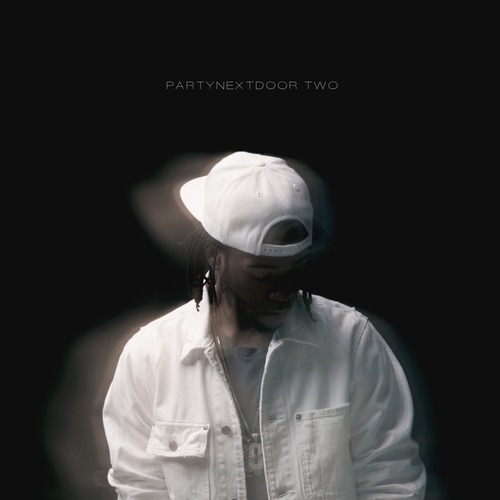 Check out PARTYNEXTDOOR’s remix to Drake’s Days in the East below.